Why Choose Us To Help You Sell? We are in the people business and want to help you succeed! We strive to understand your unique situation and motivation when it comes to buying and selling. For most, buying a home is the single largest investment they will ever make. We take that very seriously and will educate and walk you through the process in a way that will be worry and stress free. 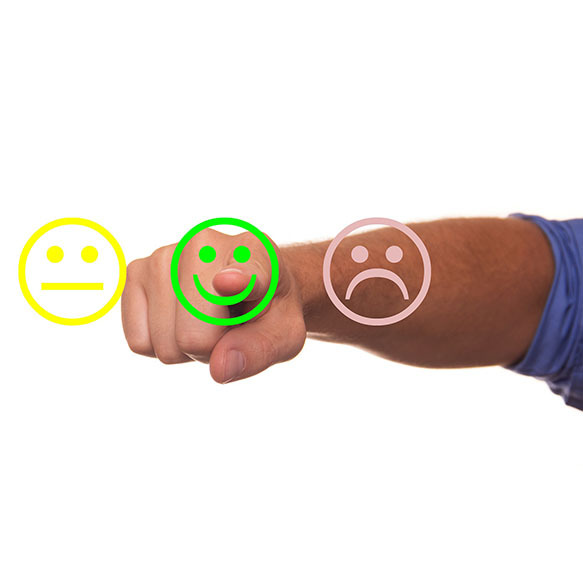 We want you to feel comfortable, confident, and become raving fans about your experience with us. In changing markets, the right advice, real solutions and real results have never been so important. 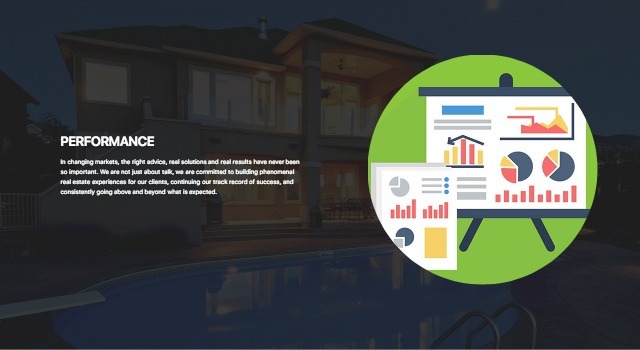 We are not just about talk, we are committed to building phenomenal real estate experiences for our clients, continuing our track record of success, and consistently going above and beyond what is expected. “Worsfold. 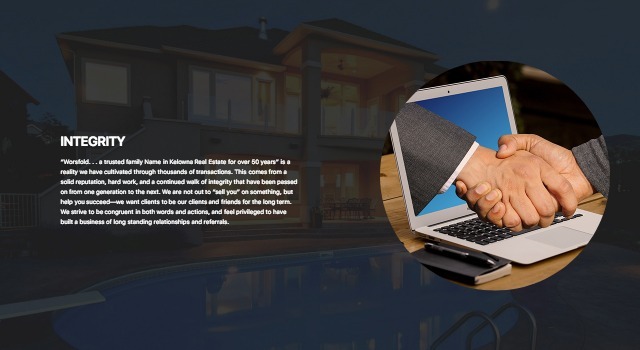 . . a trusted family Name in Kelowna Real Estate for over 50 years” is a reality we have cultivated through thousands of transactions. This comes from a solid reputation, hard work, and a continued walk of integrity that have been passed on from one generation to the next. We are not out to “sell you” on something, but help you succeed—we want clients to be our clients and friends for the long term. We strive to be congruent in both words and actions, and feel privileged to have built a business of long standing relationships and referrals. We believe in doing business and life with excellence! We believe people are looking for a high level of professionalism and to go beyond the expected. 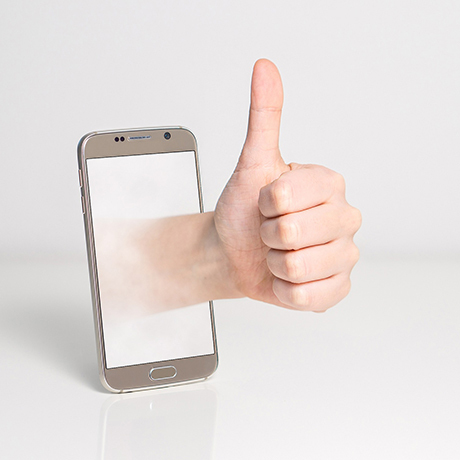 We want people to say, “wow that was awesome!” Thoroughness, professionalism, attention to detail, commitment to improvement and finishing well are important to us. We are committed to getting better and better at what we do! We are constantly striving to do our best: increasing our knowledge and training, exploring new technologies and systems, and adapting to the changing demands of our market. We listen to our clients and want to meet your needs—quite simply we want to continually become better and more proficient at what we do! We enjoy people, we enjoy life, and we really enjoy working together! We love meeting new people, and cultivating long term relationships. We work hard, but also have fun doing it! We are so thankful for the people that work with us! Our SW Properties team is hand-picked and we’re proud of them and the skills and passion they bring each day. 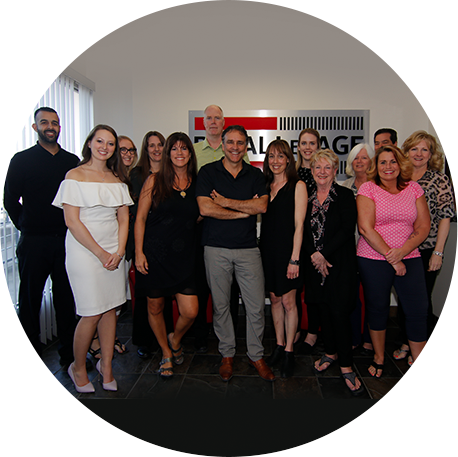 We also have an amazing support staff at Royal LePage—we trust every one of them and appreciate where they shine! When you work with Shawn you get the skills and resources of a whole team! Shawn has lived in Kelowna since he was 18 months old, and Reece moved here with her family when she was 15. That’s a lot of history, insider knowledge and experience of a couple of real locals—we know the area like the back of our hand! 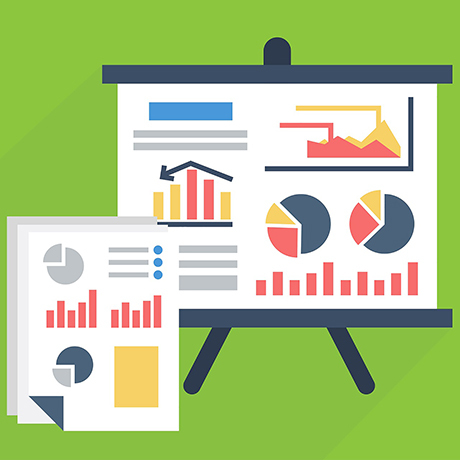 As a buyer or seller, insight and information are vital in making good decisions. 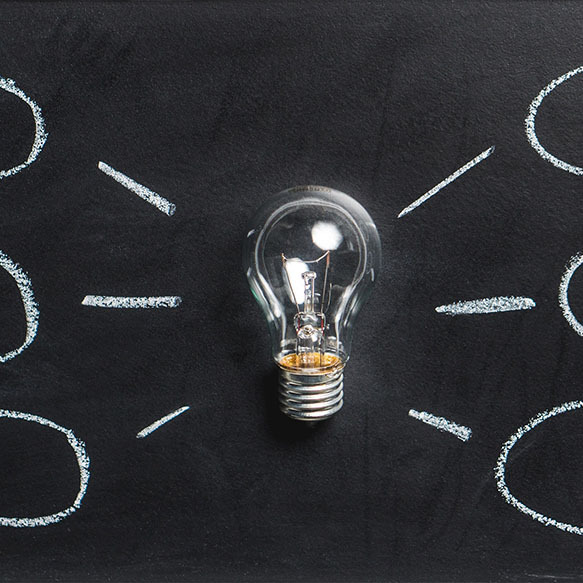 We have a wealth of insider information about neighbourhoods, present and future development directions, and its impact on property owners (as it’s always evolving). We also know the best schools for your kids, the best places to bike, and, of course, where to find the best coffee, beaches, golf, and wine! 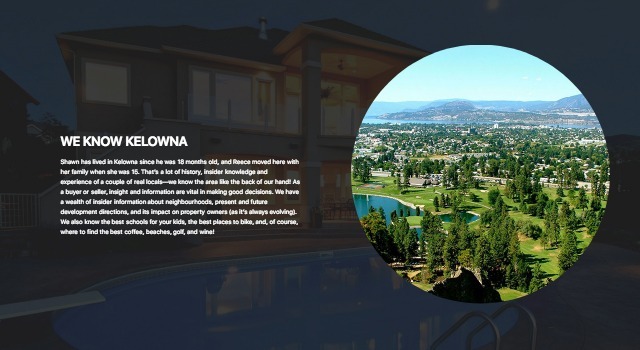 The Worsfold name is synonymous with real estate in Kelowna. In Shawn’s family, around the breakfast table, dinner table, in the car, on the boat—the topic was always real estate. Success in real estate is not something you can learn out of a book or a course, it is something that is molded and comes through experience. Shawn’s mom was the #1 producing realtor in the whole Okanagan real estate board for 22 years straight in her 30 year career, and Shawn has continued the award-winning tradition for almost 25 years. Literally thousands of homes, lots, acreages, farms, commercial buildings, and lakeshore properties have been sold by the Worsfold family. As clients of Shawn and Reece and the SW Properties team, you also have access to our list of people we trust. This is a growing list of people, companies, and services which have proven trustworthy. We value the relationships and service these companies give—please mention that we referred you as our special clients as some deals and special pricing may apply. 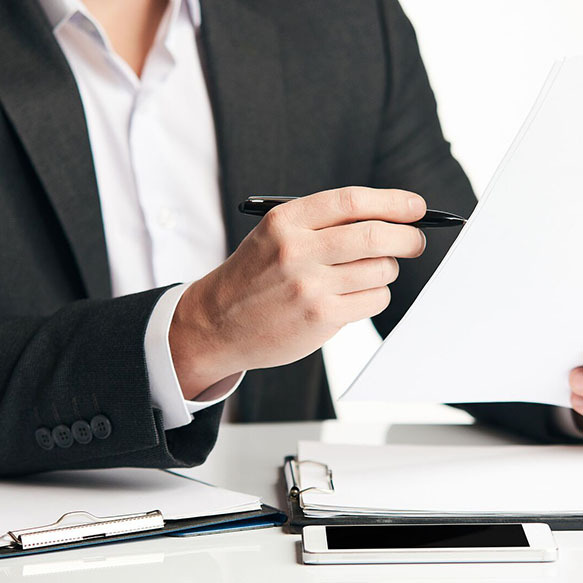 Shawn is highly trained and astute to the legalities of real estate and contract law and understands the issues of different types of property, what to look for, the questions to ask, and the resources to find answers. 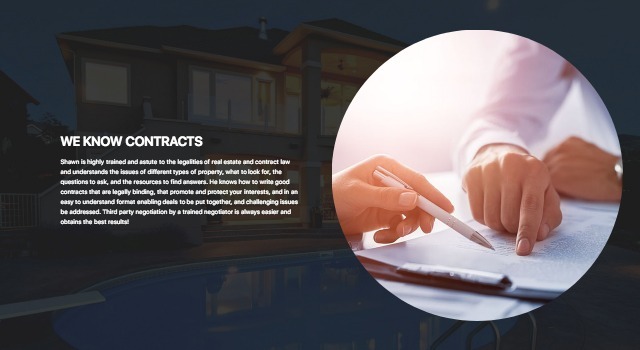 He knows how to write good contracts that are legally binding, that promote and protect your interests, and in an easy to understand format enabling deals to be put together, and challenging issues be addressed. 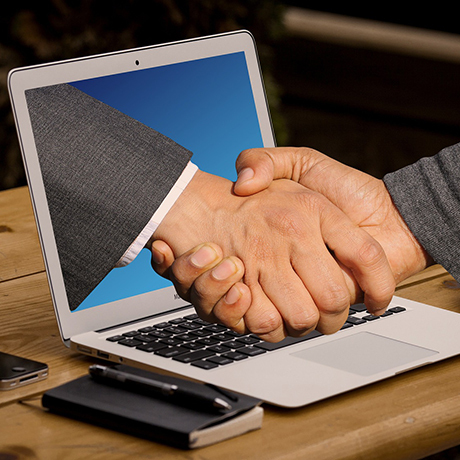 Third party negotiation by a trained negotiator is always easier and obtains the best results! 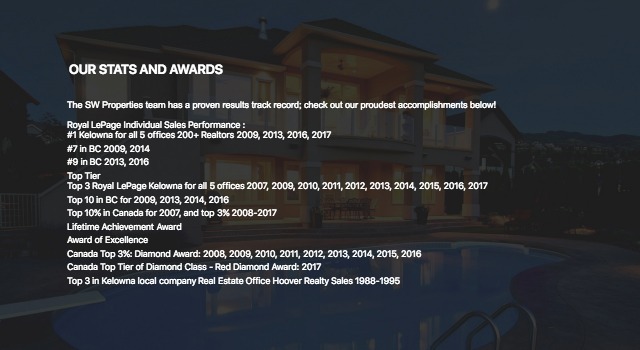 The SW Properties team has a proven results track record; check out our proudest accomplishments below! We are so thankful for the many people who consider us their “real estate team,” and who refer their friends and family to us. 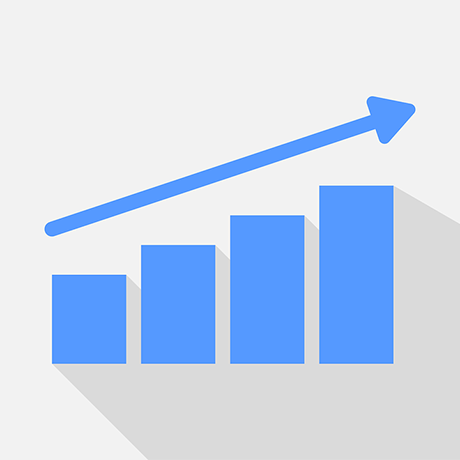 Referrals and repeat business account for over 90% of our business—that’s the biggest compliment we can receive! 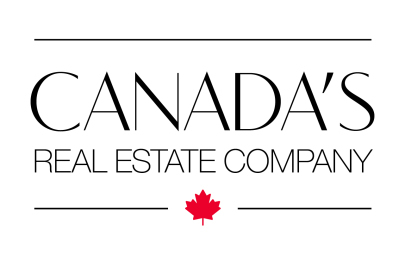 Royal LePage is the largest Canadian owned real estate company in Canada and has been established for over 100 years. It is the local industry leader in over 100 markets nationwide. With 18,000 Realtors nationwide, the SW Properties team is in a unique position to have resources and support unlike any other company. If you are relocating anywhere in Canada, we will find a good agent for you to work with. 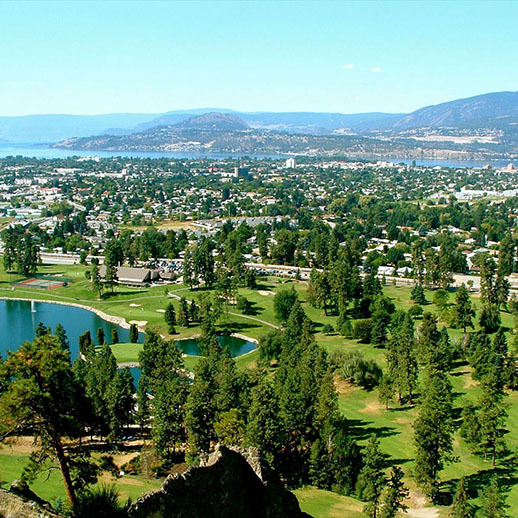 We have 5 local offices to serve you in Kelowna, Peachland, Westbank, Lake Country, and Big White. 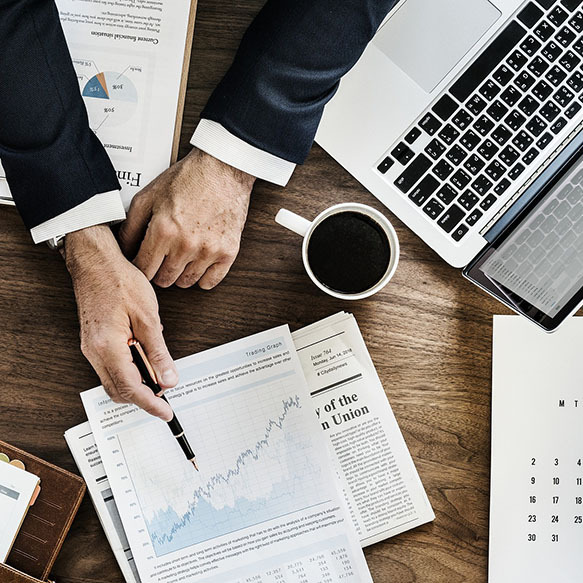 Whether you are a buyer or a seller, you want someone to act for you, advise you, protect and promote your interests, and create a deal that will work. 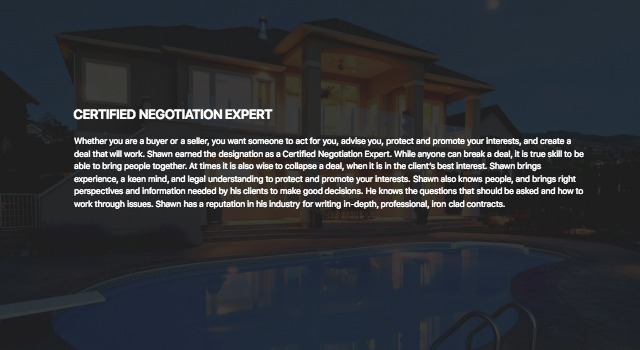 Shawn earned the designation as a Certified Negotiation Expert. While anyone can break a deal, it is true skill to be able to bring people together. At times it is also wise to collapse a deal, when it is in the client’s best interest. Shawn brings experience, a keen mind, and legal understanding to protect and promote your interests. 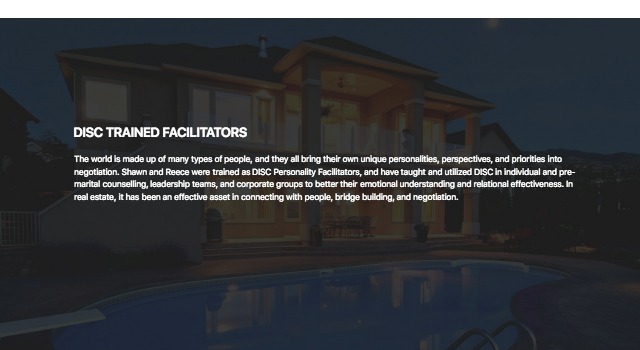 Shawn also knows people, and brings right perspectives and information needed by his clients to make good decisions. He knows the questions that should be asked and how to work through issues. Shawn has a reputation in his industry for writing in-depth, professional, iron clad contracts. 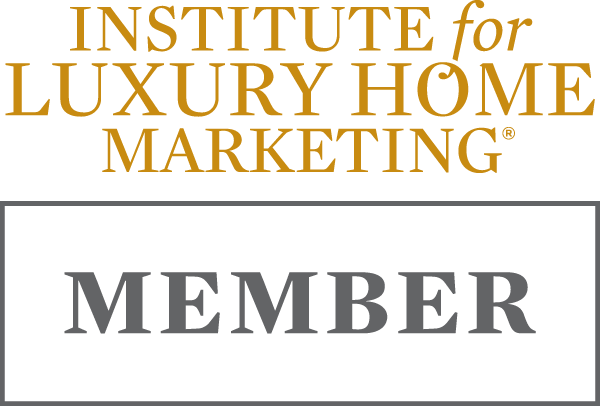 Shawn has been awarded the prestigious Certified Luxury Home Marketing specialist designation for demonstrating exceptional knowledge, education, experience, and expertise in the luxury home market. 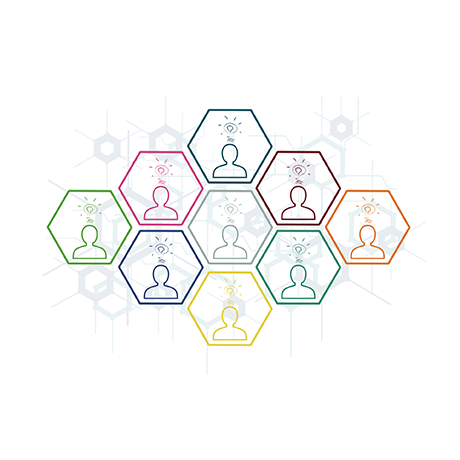 The world is made up of many types of people, and they all bring their own unique personalities, perspectives, and priorities into negotiation. 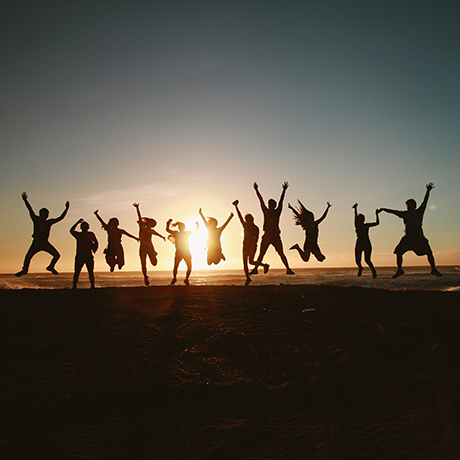 Shawn and Reece were trained as DISC Personality Facilitators, and have taught and utilized DISC in individual and pre-marital counselling, leadership teams, and corporate groups to better their emotional understanding and relational effectiveness. 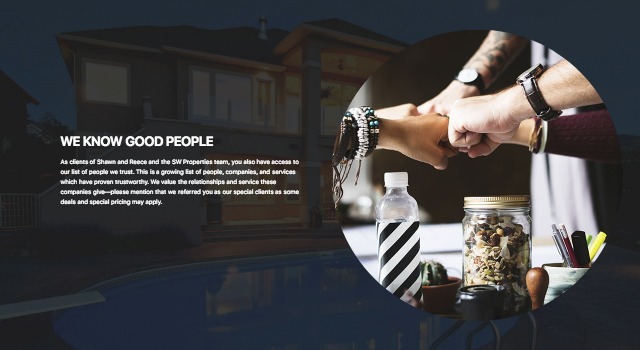 In real estate, it has been an effective asset in connecting with people, bridge building, and negotiation. 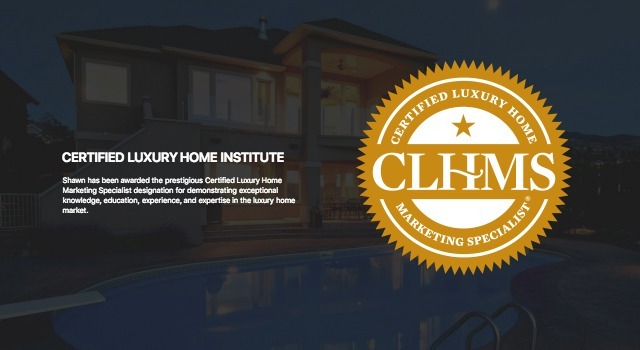 In addition to our Marketing mediums, those properties that fall into the Luxury Prestige Home status, typically $1Million plus, and listed for 6 months or more, will also gain access to other Luxury Oriented marketing sites. 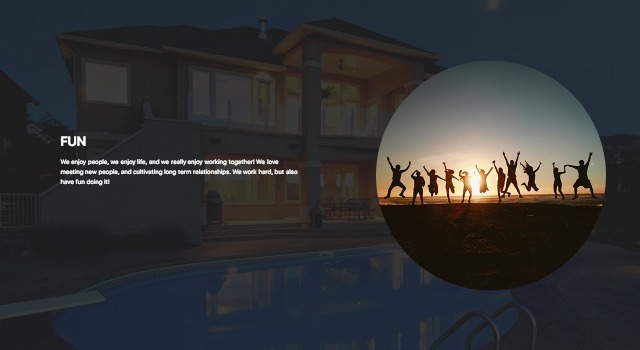 These sites and marketing materials are the premium of expression and offer in depth exposure to the more upscale market of Buyers and Sellers, locally, nationally and internationally, who tend to be more selective and particular in their tastes, the sites they visit, and what they demand. 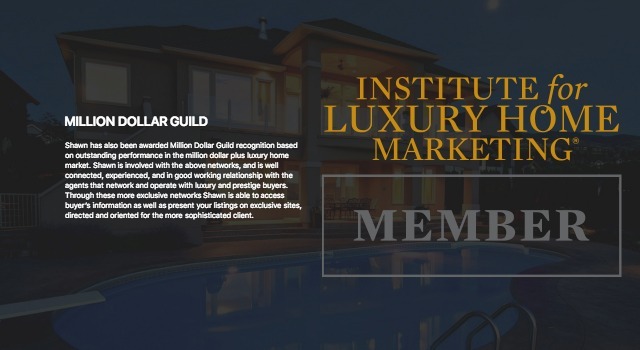 Shawn has also been awarded Million Dollar Guild recognition based on outstanding performance in the million dollar plus luxury home market. 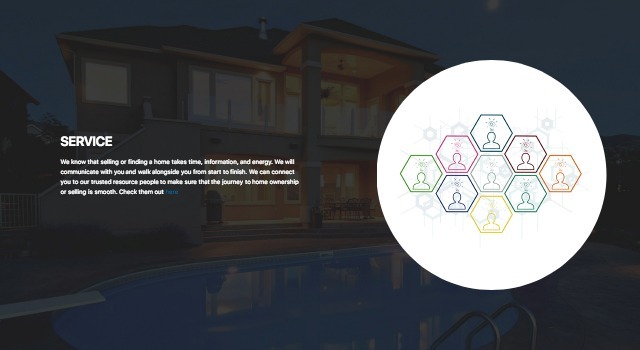 Shawn is involved with the above networks, and is well connected, experienced, and in good working relationship with the agents that network and operate with luxury and prestige buyers. 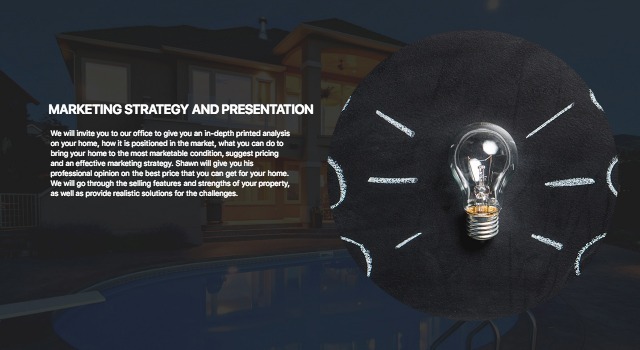 Through these more exclusive networks Shawn is able to access buyer’s information as well as present your listings on exclusive sites, directed and oriented for the more sophisticated client. 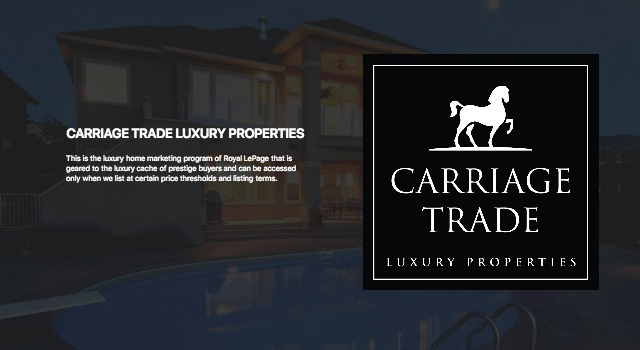 This is the luxury home marketing program of Royal LePage that is geared to the luxury cache of prestige buyers and can be accessed only when we list at certain price thresholds and listing terms. 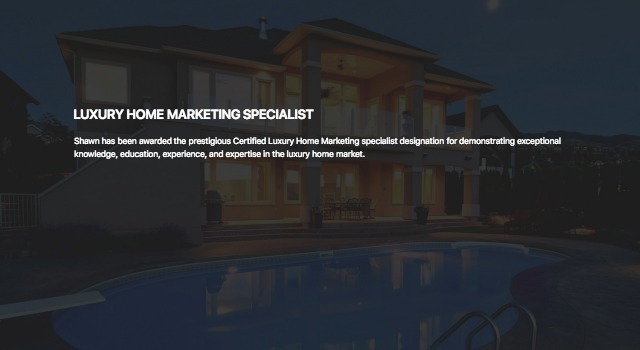 Our SW Properties website has a premier property presentation plan to expose your home to not only the widest number of platforms, but also to the specific marketing platforms that will reach the target buyers fit for your home, and the lifestyle it represents. We have two staff on our team primarily dedicated to presenting your home on multiple websites and social media. 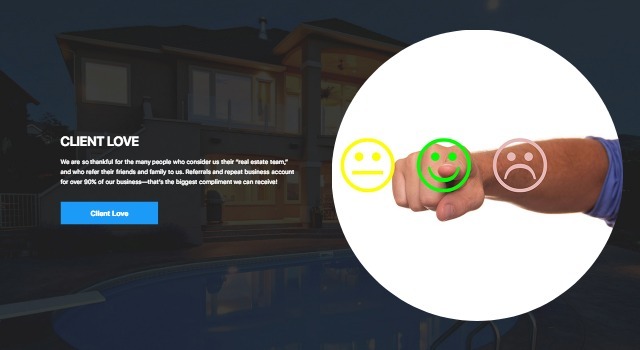 All other websites feed back your home’s unique listing page on our SW Properties website. 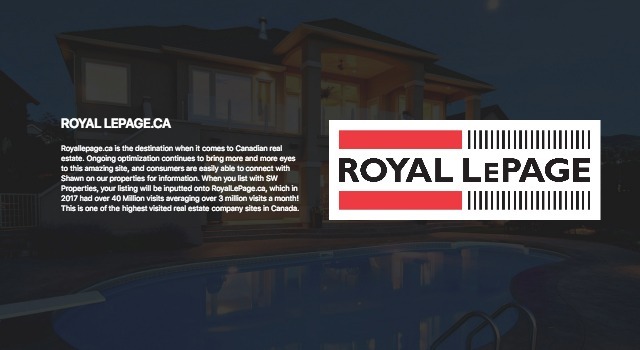 Royallepage.ca is the destination when it comes to Canadian real estate. 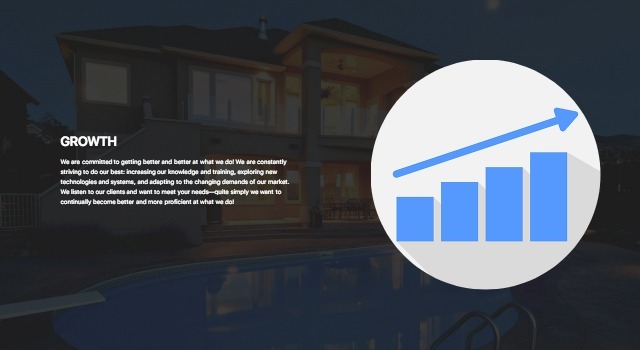 Ongoing optimization continues to bring more and more eyes to this amazing site, and consumers are easily able to connect with Shawn on our properties for information. When you list with SW Properties, your listing will be inputted onto RoyalLePage.ca, which in 2017 had over 40 Million visits averaging over 3 million visits a month! 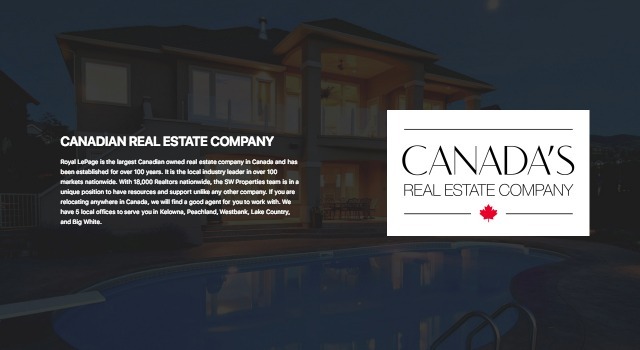 This is one of the highest visited real estate company sites in Canada. As a Royal LePage realtor, the SWP team has access to a superior Canadian, International and Corporate Referral Network. Royal LePage is one of the largest real estate networks in Canada, with over 600 national locations (over 20,000 realtors), 5 local offices, and over 230 local realtors. Royal LePage is Canada’s Largest relocation network working with over 300 corporate and government clients. We have the best access to homes and buyers in the Canadian market resulting in more potential buyers for our client’s homes. 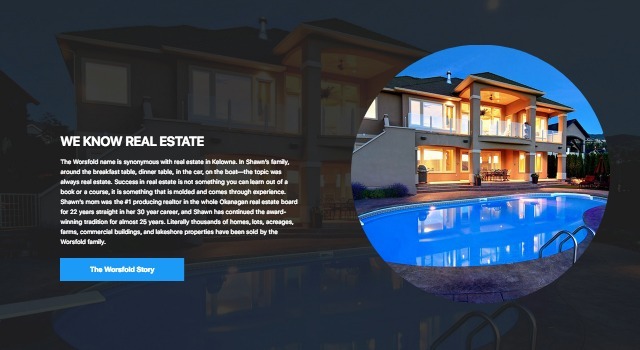 The multiple listing service though realtor.ca is a truly amazing system and continues to be the highest sales opportunity exposing your property immediately to almost 1200 sales professionals in the Okanagan, and 90,000 Agents in Canada. That’s not even counting the tens of thousands of realtors and their clients across the rest of the world. The more exposure we can give your home, the better our opportunity to find the best buyer for your property at the highest price! A home can only be advertised on this website through a licensed realtor. 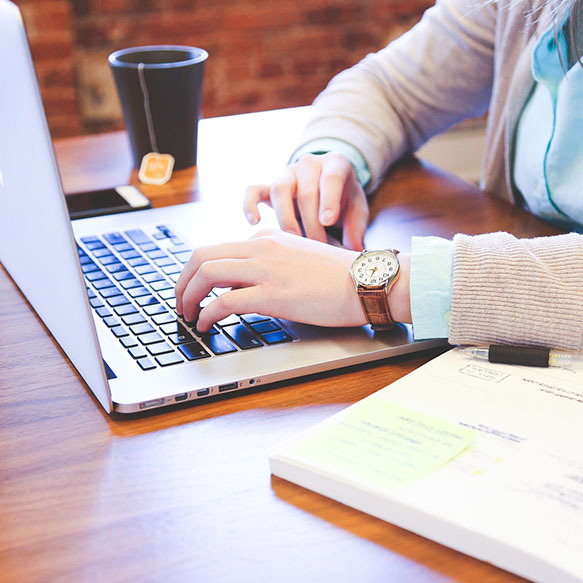 Many buyers are also on automated searches, so our system offers immediate and vast dissemination of information as soon as your home is listed—right to buyer’s inboxes! A tour of realtors from our office goes through each home listed and gives their feedback on the home and price. These are the professionals who are in the marketplace on a daily basis, and we respect and value their feedback. Shawn also highlights your home in his weekly office meeting. These realtors represent a huge number of active buyers who may be looking for a home exactly like yours! 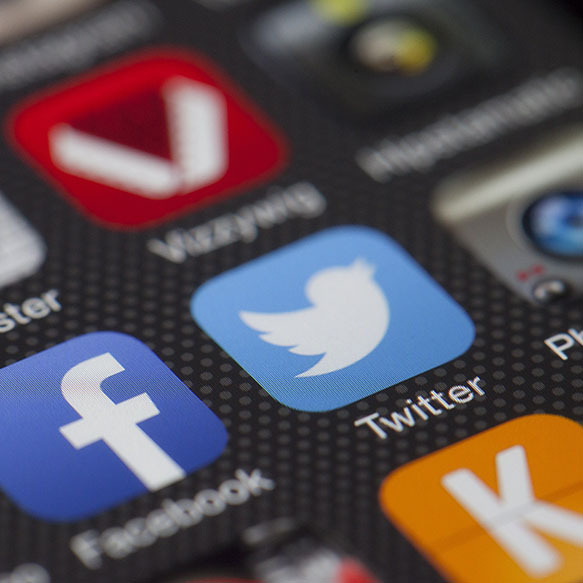 Social media is a key channel in reaching potential buyers. Different generations and demographics interact differently and communicate via different mediums. 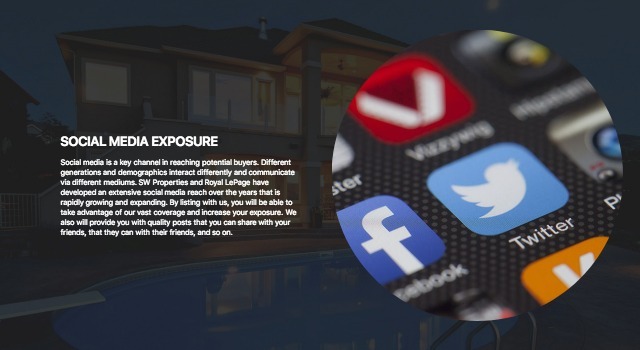 SW Properties and Royal LePage have developed an extensive social media reach over the years that is rapidly growing and expanding. By listing with us, you will be able to take advantage of our vast coverage and increase your exposure. We also will provide you with quality posts that you can share with your friends, that they can with their friends, and so on. We will develop a home feature book to be placed in your home, that offers full access to in-depth essential information on the home. This includes title search, property disclosure statement, feature sheet. If available this can also have a survey certificate, utility providers to the home, approximate utility bills, and a seller list of top five things you love about your home and neighbourhood. 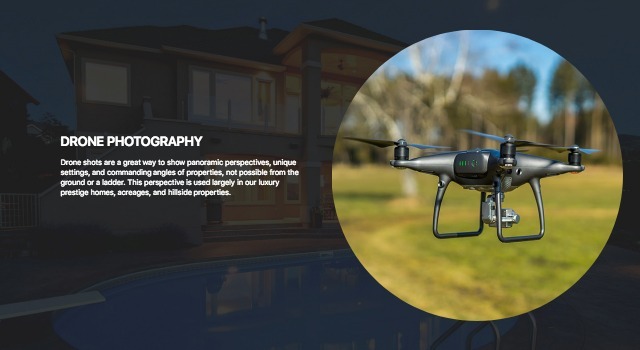 Pictures are worth a thousand words, and we know that good pictures will be one of our best-selling tools to present your home in the best light. We will put street sheets on the for sale sign in front of your home for passers-by to look at, as well as full color highlight sheets in your home for prospective buyers with features and specifications more impressive than the typical realtor public sheets. We want your home to stand out from the crowd! Each of our listings has its own full HD picture and feature page on our website, so people can view in stunning detail and color. 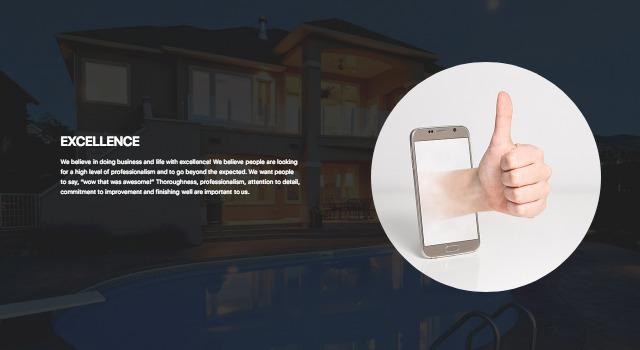 The listing will have captivating images of your home and property, and additional in-depth information not found on other realtor sites, such as walking scores, school catchments, neighbourhood parks, and descriptive narrative videos of the neighbourhood your home is in. All of our advertising funnels back to our SW Properties site for the most effective results. The SW Properties sign is known as a sign of success! An easy to view and highly recognized professional sign will be installed with contact information. For unique properties, larger signs will be considered. Your home is featured in the monthly Real Estate Review put out by Capital News. This is attractive to the demographic that prefer to look at homes in print versus online. This luxury full color print magazine promotes Okanagan real estate both in the valley, on the Lower Mainland, and in Alberta. These magazines are on display in popular tourist destination sites, restaurants, and hotels around Kelowna, and grab the "we want to move to Kelowna" market. A full color kiosk display board in the Orchard Park Mall is provided with an on site realtor there during high volume times offering easy view walk-up exposure of your property. This is an all-season affair, providing exposure to 12 million mall visitors a year. We will go through your home and give you the best advice for increasing the marketability. 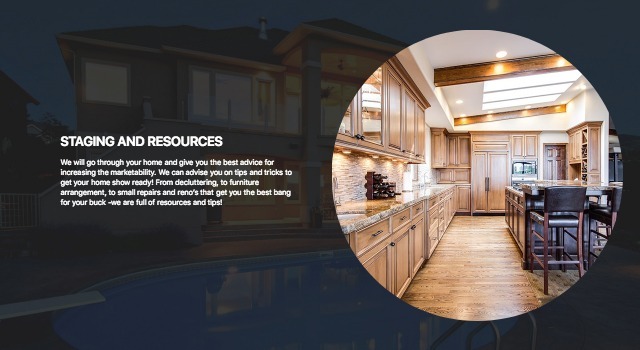 We can advise you on tips and tricks to get your home show ready! From decluttering, to furniture arrangement, to small repairs and reno’s that get you the best bang for your buck -we are full of resources and tips! 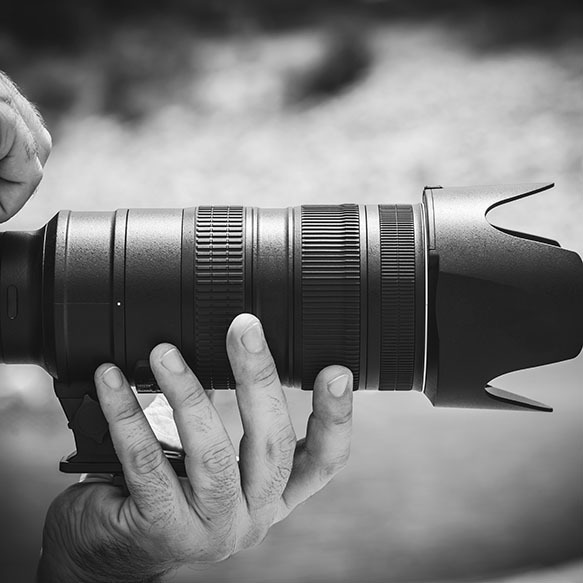 High end photography is everything in our industry. Shawn professionally sold cameras for years, had a darkroom for developing, and used to take pictures, develop, and print film himself professionally. Shawn has carried that passion into real estate. 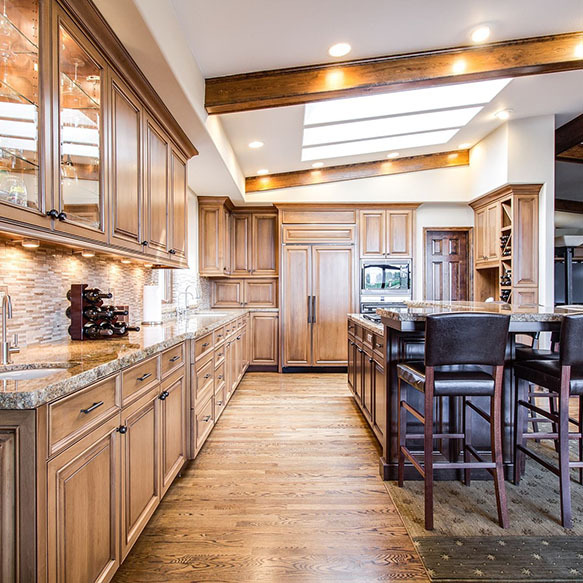 We are experienced in knowing the angles, the features, the lighting that will make your home shine. 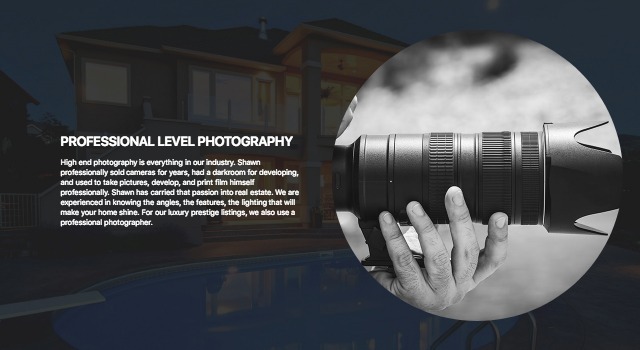 For our luxury prestige listings, we also use a professional photographer. 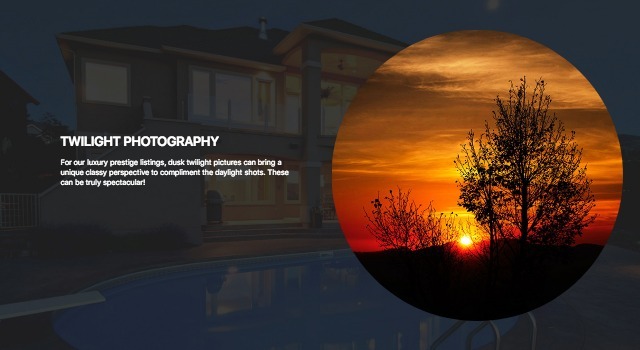 For our luxury prestige listings, dusk twilight pictures can bring a unique classy perspective to compliment the daylight shots. These can be truly spectacular! 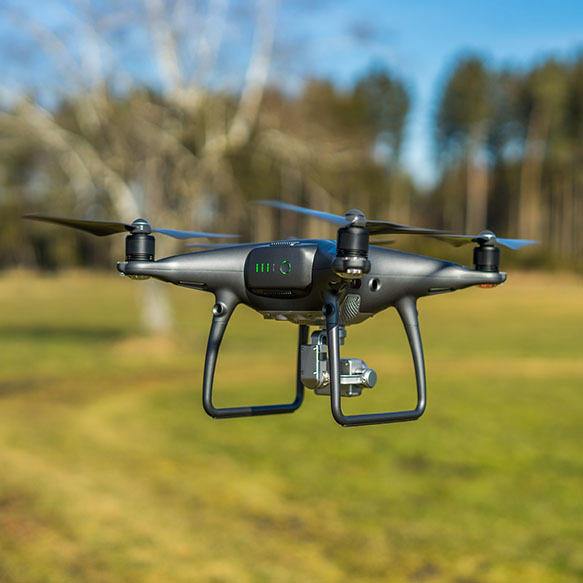 Drone shots are a great way to show panoramic perspectives, unique settings, and commanding angles of properties, not possible from the ground or a ladder. 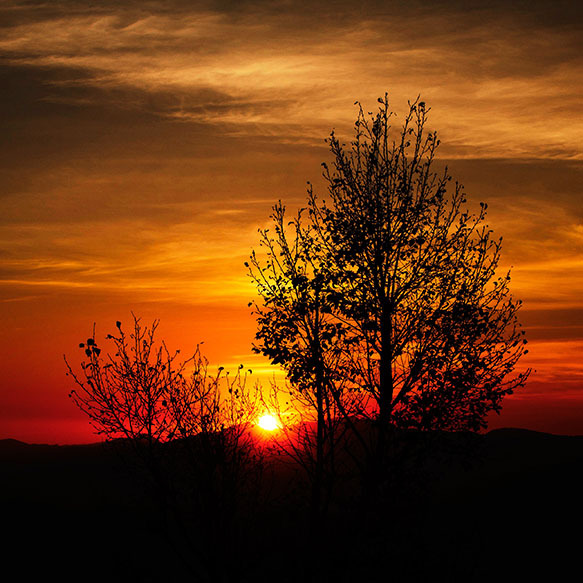 This perspective is used largely in our luxury prestige homes, acreages, and hillside properties. Your home is one of the most valuable assets you will ever own. 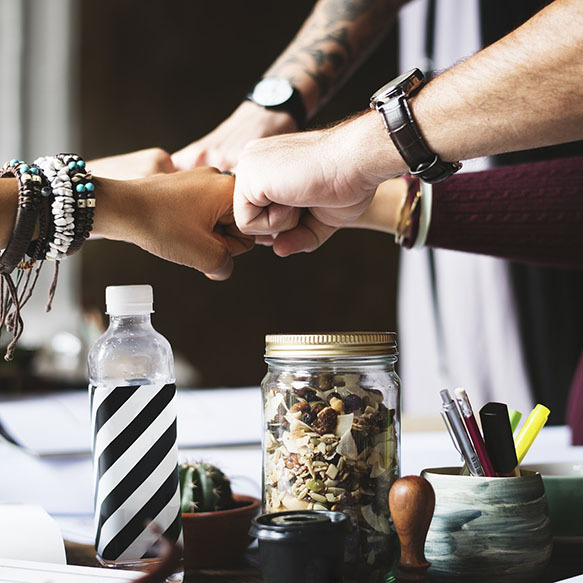 When you consider who you are going to choose for a realtor to sell your home, it’s important to find a realtor that you trust, and that you connect with personally. It would be a mistake to simply choose the Realtor who comes up with the highest price, as this may not represent accurate advice. In our industry, we call this “buying a listing,” even though the Realtor isn’t actually buying your home. We treat your home and it’s value very seriously, and provide a full marketing consultation on your home so you can make an informed decision. This is a free, no obligation service we provide that happens in three stages. We want to listen to you—what you love about your property, the positive aspects, special features, upgrades and area benefits, as well any challenges that your home or property may have. 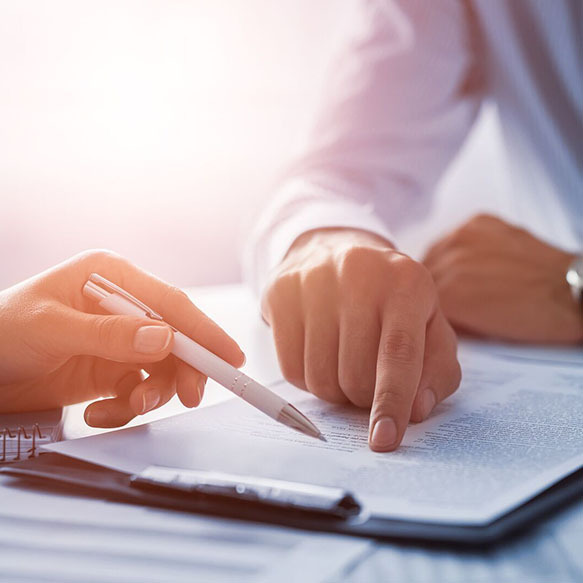 Shawn will then do additional research on your home including information from the city, searching your title to understand any charges that may come with the land. For example, these could include easements, right of ways, covenants, building permits, plans, neighbourhood developments, and more. Every home and property is unique and deserves this attention to detail. We will take all the information and prepare a fully detailed market consultation on your property. 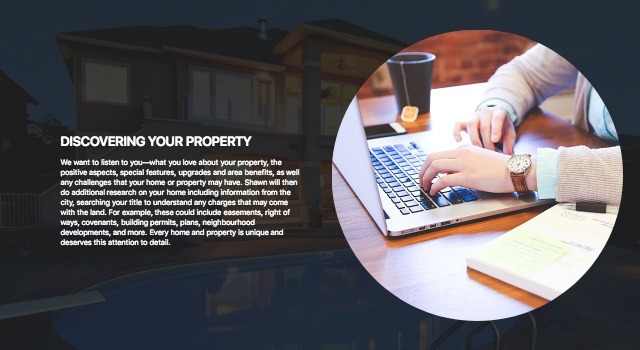 This includes researching the niche market your property would best fit in, the current market state of that niche, current listings that are similar to your home, sold and expired properties, and how this all relates to your home’s positioning. 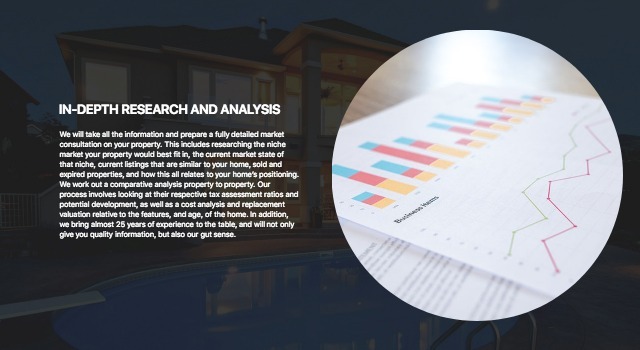 We work out a comparative analysis property to property. 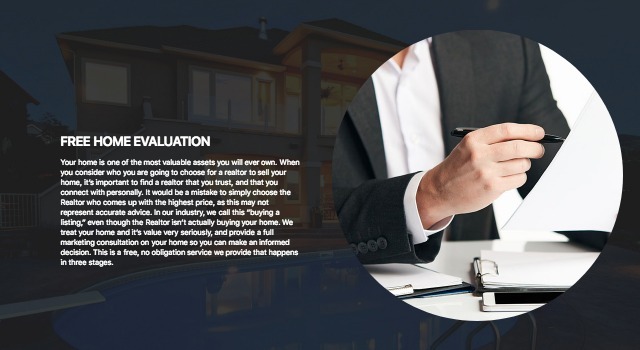 Our process involves looking at their respective tax assessment ratios and potential development, as well as a cost analysis and replacement valuation relative to the features, and age, of the home. In addition, we bring almost 25 years of experience to the table, and will not only give you quality information, but also our gut sense. 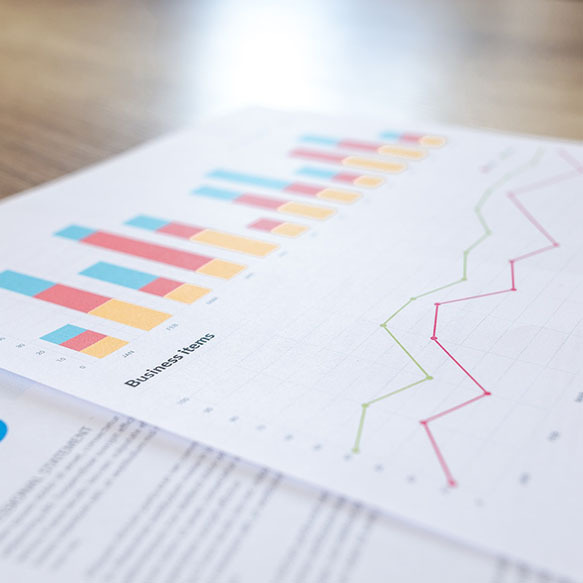 We will invite you to our office to give you an in-depth printed analysis on your home, how it is positioned in the market, what you can do to bring your home to the most marketable condition, suggest pricing and an effective marketing strategy. Shawn will give you his professional opinion on the best price that you can get for your home. We will go through the selling features and strengths of your property, as well as provide realistic solutions for the challenges. We will put you on our real estate market E-Bro database. 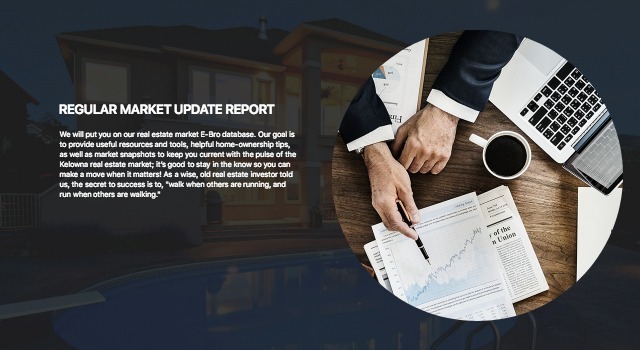 Our goal is to provide useful resources and tools, helpful home-ownership tips, as well as market snapshots to keep you current with the pulse of the Kelowna real estate market; it’s good to stay in the know so you can make a move when it matters! As a wise, old real estate investor told us, the secret to success is to, "walk when others are running, and run when others are walking." We know that buying a home and selling your home can be a nerve-wracking, nail-biting endeavour. Ongoing communication about what’s happening with your listing and where we are at in the process can help calm your nerves. 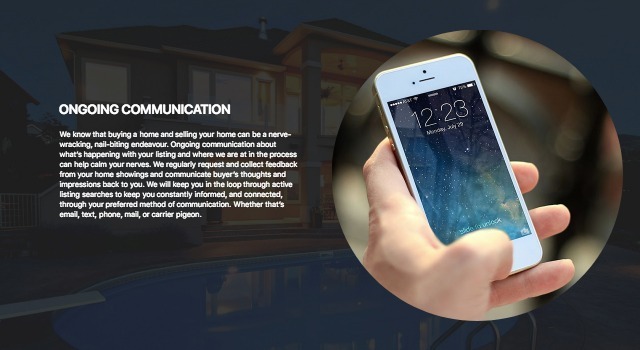 We regularly request and collect feedback from your home showings and communicate buyer’s thoughts and impressions back to you. 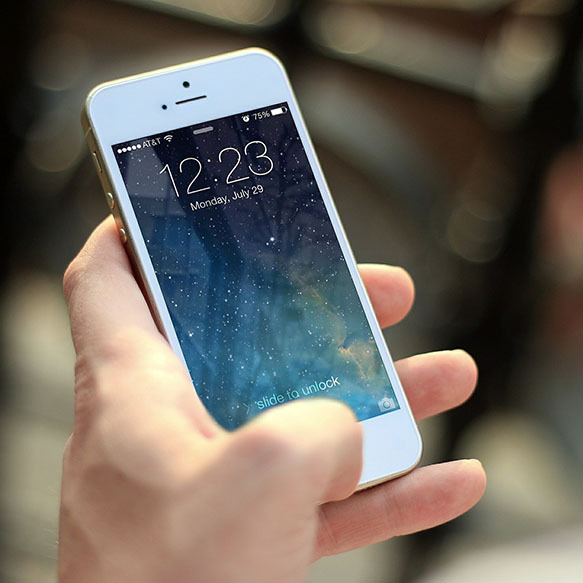 We will keep you in the loop through active listing searches to keep you constantly informed, and connected, through your preferred method of communication. Whether that’s email, text, phone, mail, or carrier pigeon. We are experienced in the step by step process of listing and selling a property, so lean on our expertise! We will walk you through the steps clearly, and communicate regularly on the process of your sale. You won’t have to guess what needs to be done next—we’ll let you know!